wisconsin.com Store | wisconsin.com - Wisconsin's Home Page! We have several stores that we have wisconsin.com items for sale. wisconsin.com logo items, Wisconsin items and more. We also have posted some Amazon items that we find interesting and useful. Below are the Web Stores that we have posted our items along with images of some of the items we have on those Websites. We have designed wisconsin.com Logo images along with other Wisconsin images that are placed on a number of different items. Redbubble will produce the items and ship them to you. Click on the button below to see our Redbubble items. 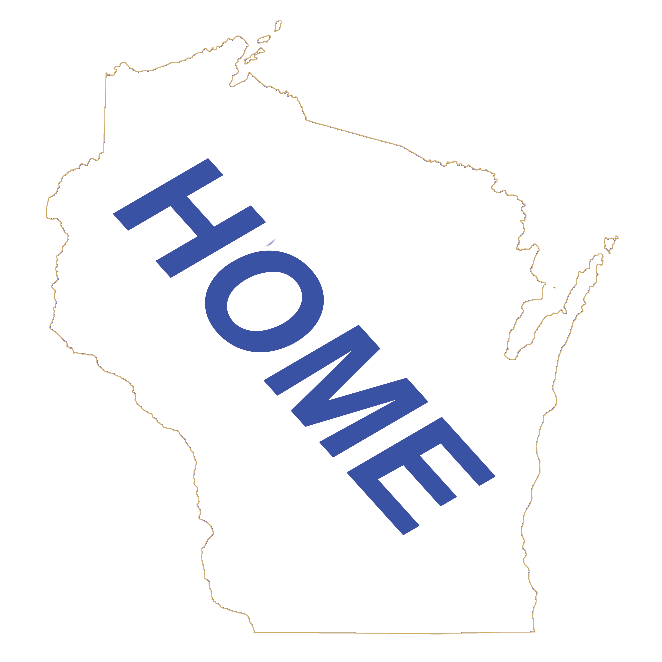 We have designed wisconsin.com Logo images along with other Wisconsin images that are placed on a number of different items. Society6 will produce the items and ship them to you. Click on the button below to see our Society6 items. We have designed wisconsin.com Logo images along with other Wisconsin images that are placed on a number of different items. Zazzle will produce the items and ship them to you. Click on the button below to see our Zazzle items. These are a few of items fro Amazon that we have reviewed and think would be interesting for any one interested in Wisconsin.